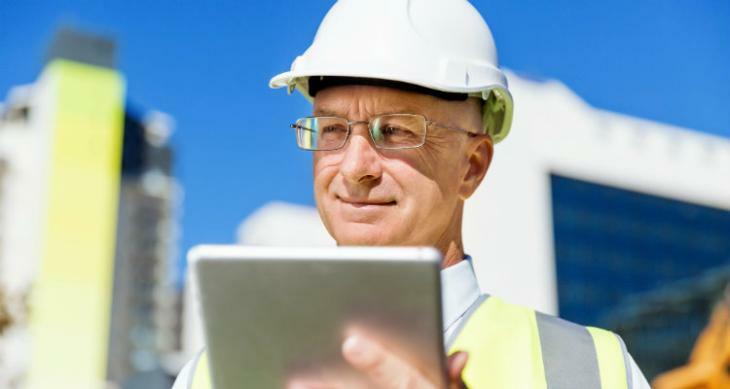 It’s time to review your workplace safety program. Review safety practices that apply to the hazards in your workplace, i.e., fall protection. Review any accidents, near-miss incidents, investigations and follow up actions taken and incorporate as needed into your safety program. This may include looking at OSHA logs, first aid logs, worker comp reports, and near miss reports. Review inspection reports and insurance surveys. Look for trends, i.e., are there commonalities such as the kinds of injuries and illnesses sustained, the time of day accidents occur, the location or the equipment involved. Make sure that all OSHA regulations that apply to your workplace are addressed. Once you know the hazards, you can make a plan to control them. Elimination of the hazard is always preferred. That could also include substitution of something less hazardous. Next, engineering controls are preferred because they take care of the hazard without a human factor, i.e., machine guarding, guardrails, using mechanical lifts, etc. Safe work practices included in operating procedures are the next best way to eliminate or minimize hazards. However, these require the human being to implement them. Good examples are lockout/tagout procedures and hand washing to minimize infectious disease. Administrative controls will not get rid of hazards, nor will they control them; limiting access or exposure, rest and rotation, barricades and signage are just a few. Personal protective equipment is the last option to use and is the least desirable because of the human factor involved. PPE may be the use of a glove or safety goggles. Somebody has to use the equipment and use it correctly every single time.